[In Lincolnesque,] playwright John Strand has crafted a well structured comedy about the conflict between democratic ideals that, until recently, even the worst practitioners paid lip service to, and the situational ethics that even the most high-minded must indulge in if they are to accomplish anything. While some of the words are borrowed … Strand also has a strong sense of comic dialogue. Most importantly, Strand’s formal sense gives the comic set-up a tragic subtext: the self-inflicted wounds of ambition, and the guilty feelings associated with caring for a loved one with a mental illness. 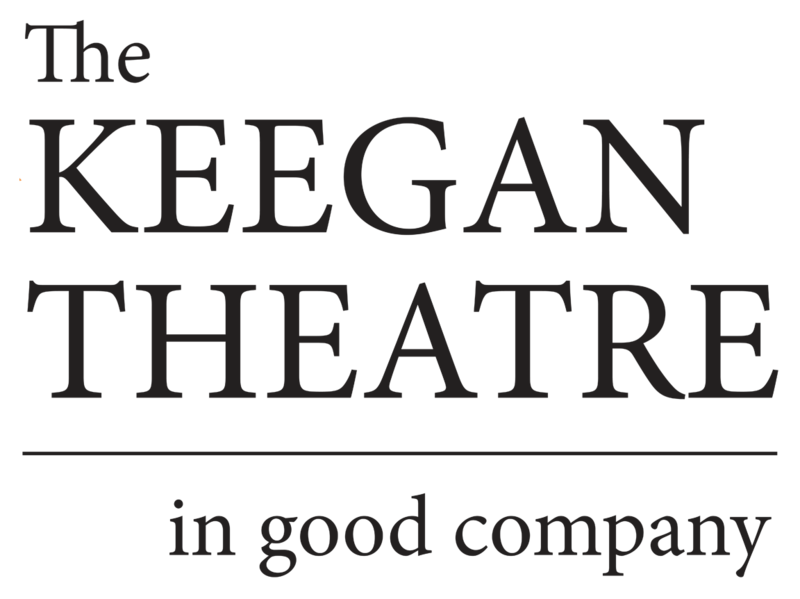 The Keegan previously staged Lincolnesque in 2009 and company stalwarts [Michael] Innocenti, [Susan Marie] Rhea, and [Stan] Shulman seem to relish revisiting their roles in this new Colin Smith-directed production. Innocenti, as Leo, the real protagonist of the story, gracefully ping-pongs between the idealism that drives him and the cynicism that constrains him, all while exuding a vulnerability. Rhea plays Carla as Leo’s opposite: New to Washington, she comes from the world of business, and while winning takes priority in her mind, there is a level of ruthlessness that even she, with her own loose ethics (which Rhea plays with great effect), seems reluctant to indulge in. Shulman plays the Secretary of War with a focused mania as he flits between his own paranoia and indulging Francis’ grandiose visions. He also takes on the role of Harold Daly, a well heeled political operative backing Carpenter’s challenger who also happens to own the building whose floors and toilets Francis cleans. As Francis, [Brandon] McCoy brings a charismatic gravitas to the delusions of grandeur while allowing the latent political strategist to lurk underneath.